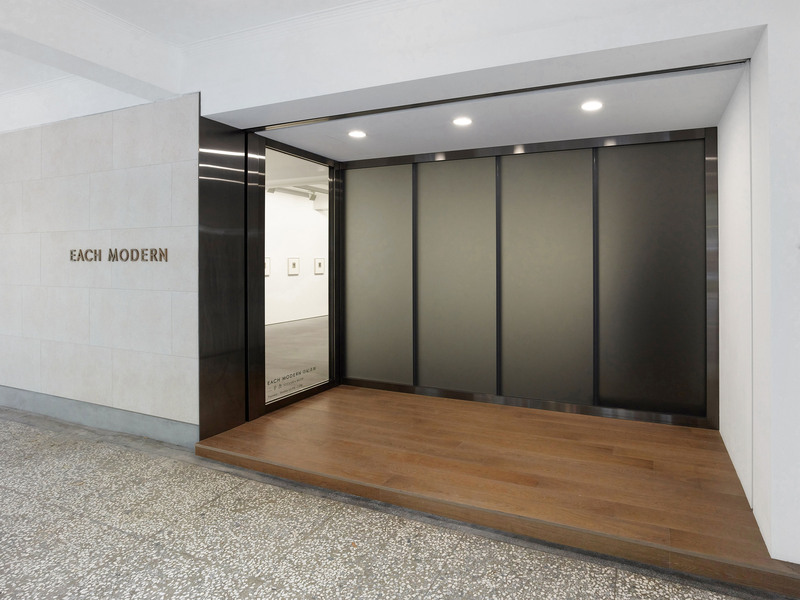 Continued with the well-reputed Moriyama Daido: Radiation, Teng NanKuang: Beauty on a Summer Day, and the external exhibition Moriyama Daido: Light Comes Again at Light Society, Beijing, Each Modern will take part in more international art events in the second half of 2018. Invited by Fine-Art Photography Association, Each Modern will participate Daikanyama Photo Fair with the significant Taiwanese photographer Teng NanKuang and the emerging photographic artist Wu Meichi from September 28 to 30. The director of Each Modern, Yaji Huang, will be the host of the forum of the fair. From November 8 to 11, Each Modern will take part in West Bund Art & Design with all other top international galleries in the city of Shanghai. After the success in both Taipei and Beijing, Moriyama Daido’s lightbox will be exhibited in Shanghai for the first time. In the winter, Each Modern will present the Brazil-based Taiwanese artist Lin YiHsuan in Taipei, please stay tuned.